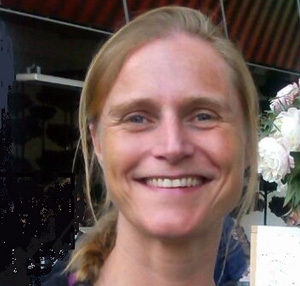 Froukje Kruijssen, a Dutch national, is a development economist with over 13 years’ experience in value chains, markets and trade. For six years (2010-2016) she worked at WorldFish on research on capture fisheries and aquaculture value chains and trade in different regions of the world. Her recent work, apart from fish postharvest waste and losses, has included gender analysis in fish value chains, and work related to enhancing the affordability of fish for poor consumers. Currently, she works as a senior advisor at the Royal Tropical Institute (KIT) in Amsterdam. 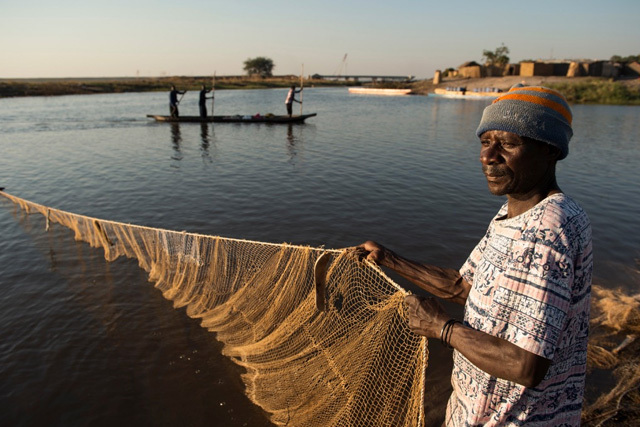 Fisherman in Mongu Harbour, Zambia. Global fish waste is estimated to be between 27% and 39% of total fish caught each year (FAO).